DHA Bahawalpur has invited all land owners and investors to join in the drive and help DHA procure the required land in the specified area. It is important to mention that DHA doesn’t pay money against the land transferred to its name, rather it issues certificates or affidavit files to the land owners, who can sell those files later in the open market at good price. 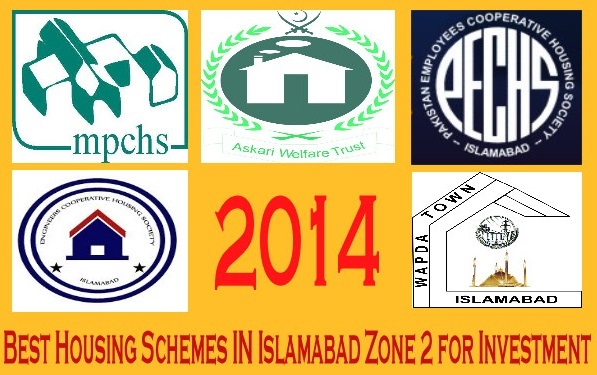 DHA Bahawalpur has thanked all those land owners and land providers who had supported DHA for its Phase 1. DHA expects the same positive response for its phase 2 from its land providers. 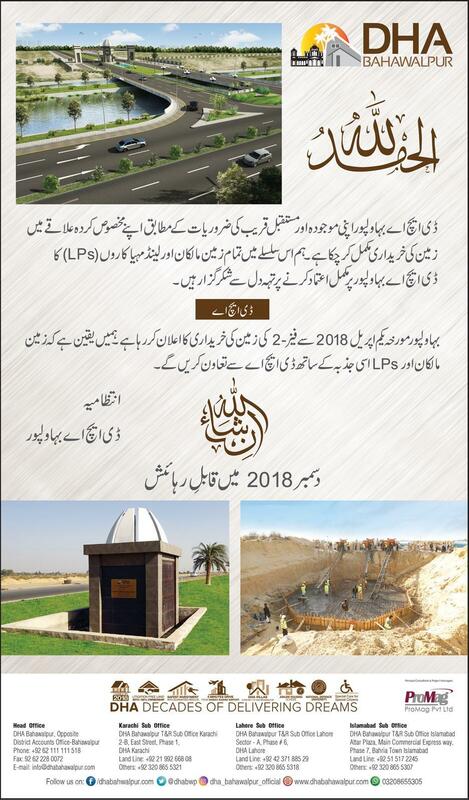 It is important to mention here that DHA Bahawalpur is working vigorously for development of its phase 1, and they aim to make it livable by December 2018 as claimed in their newspaper advertisements.